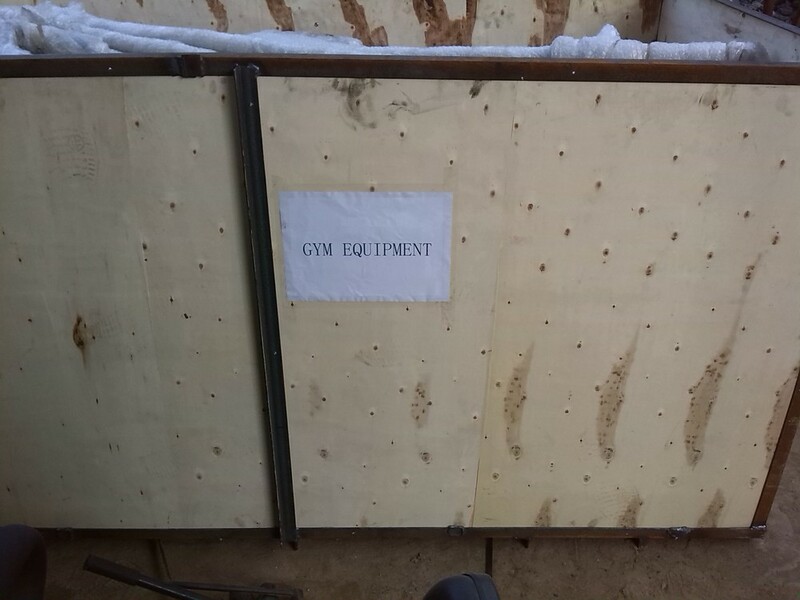 It’s a new system for personal training. Synrgy360combines several popular total-body, dynamic exercises into a system that helps personal trainers more effectively train individuals and groups, giving users fun, unlimited ways to exercise. 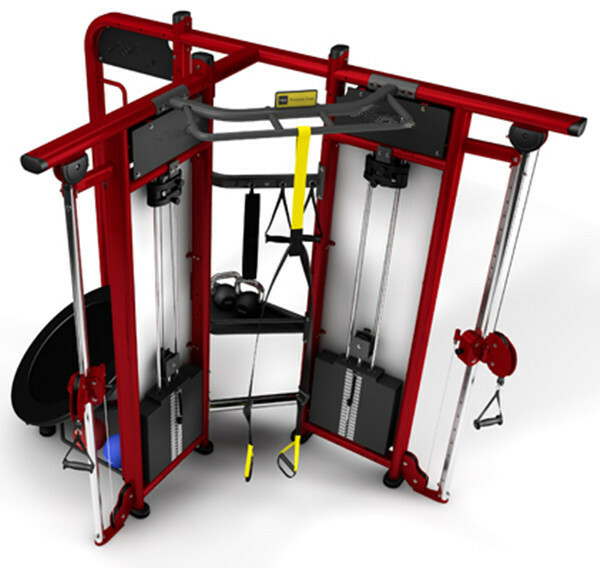 This system helps create a personal training focal point to facilitate individual personal training and small group training. Synrgy360 includes accessories, flooring and training materials together in one complete solution. and intergrated storage available afford you the unique opportunity to create your own Synrgy 360 experience. Thank you for your time ! 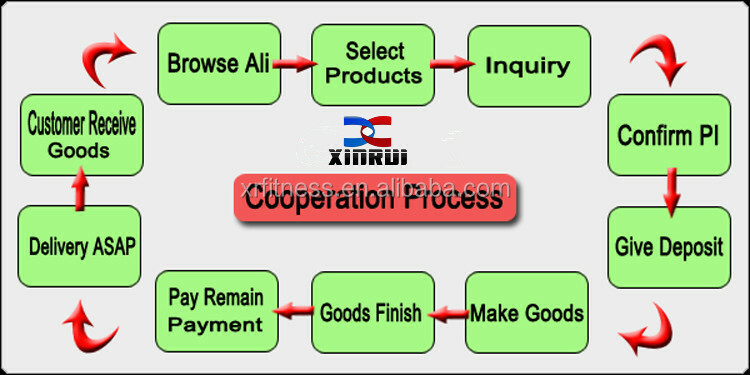 if you are interested in our products please don’t hesitate to contact us. We can also design for you ,thank you. Inspire users to take on the greatest training variety, including the additional flexibility of an incorporated Dual Adjustable Pulley. 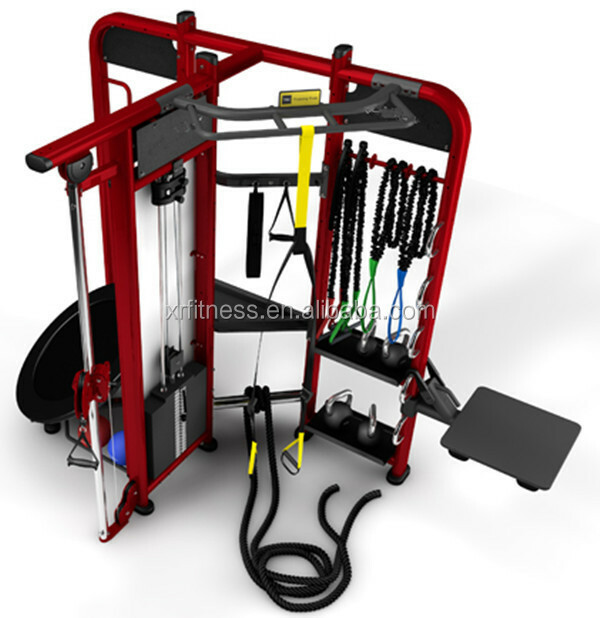 Motivate your exercisers with the compelling variety afforded by user-defined cable motion training. Integrated auxiliary attachment points and storage facilitate an array of different training programs for users. 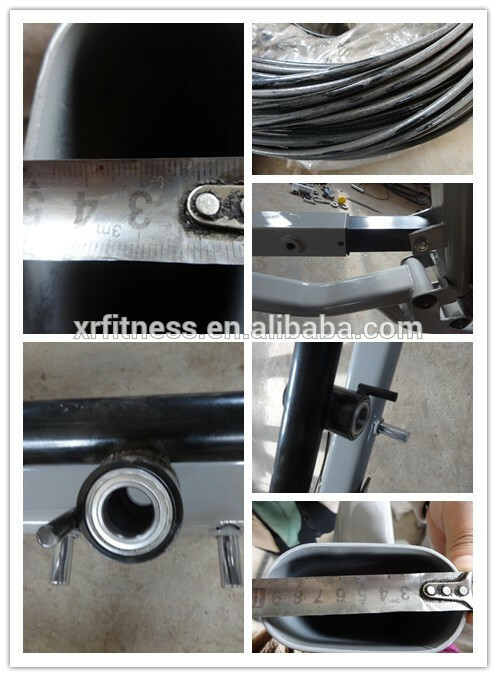 If you have any other requirements about gym equipment, please tell me when you send me email, and let me know your order quantity, destination port name etc. The more detail your price inquiry is, the better! 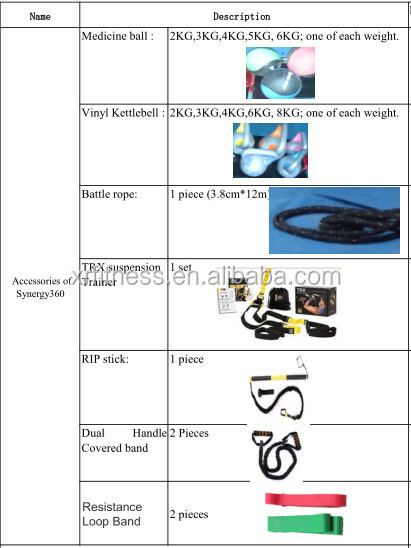 If you have any other requirements about gym equipment, please tell me when you send me email, and let me know your order quantity, destination port name etc. The more detail, the better! Motivate your exercisers with the compelling variety afforded by user-defined cable motion training. Integrated auxiliary attachment points and storage facilitate an array of different training programs for users. Inspire users to take on the greatest training variety. 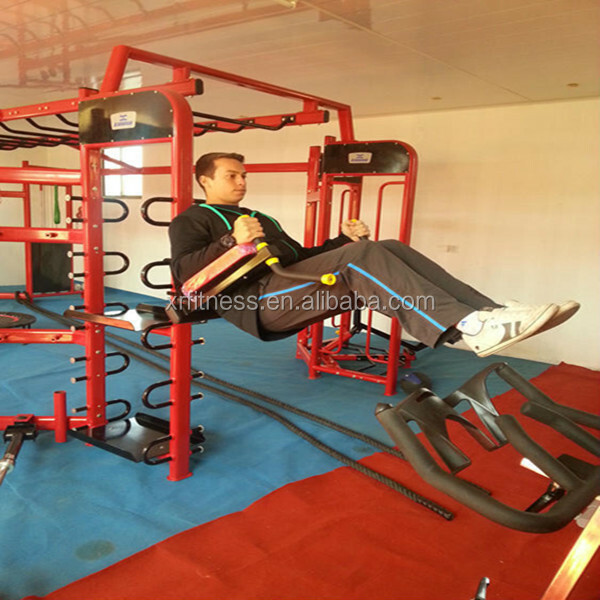 This diverse collection of dedicated training spaces supports distinctive activities that will keep exercisers engaged and excited.